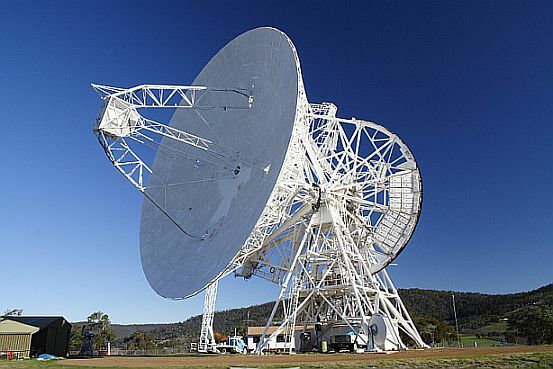 NASA has made development for new radio frequency receivers and computers for carrying out SETI survey. This research will evolve the help of a number of radio telescopes and giant antennas of the Deep Space Network from NASA. These devices are mainly aimed at tracking the remote spacecraft. The major emphasis of this program will be its capacity to search for 10,000+ channels over a broader frequency range and making use of the computer software handling ample of complex signals. These signals are not apparent to human ear or eye. There will be programming done to find out the drift frequency signals and it is integral to get this information to seek out for the signals, which can shift in frequency due to Doppler Effect. There is dropping in pitch and siren raises when the signals come nearby, pass or move away from the desired point. Microwave Observing Project (MOP) is the program, which consists of two surveys running simultaneously. The target search aims at listening for the signals from about 800 stars within 80 light years of Earth with different frequencies. Radio telescopes will seek at each stars for long periods of time and the targeted search becomes comprehensive than the prior attempts. Scientists test their new equipments with search for any signs from billions of kilometers away. NASA systems were successful in getting the signals and recognizing that these were not original sounds, but technological in nature. The project for survey during special ceremonies at the Goldstone (California) antenna of Deep Space Network and Puerto Rico (Arecibo) radio telescope were initiated. The program is expected to last for a decade and cost about ten million dollars per year. It is a good investment to get answers to several fundamental questions about the planet and surrounding elements of the solar system.